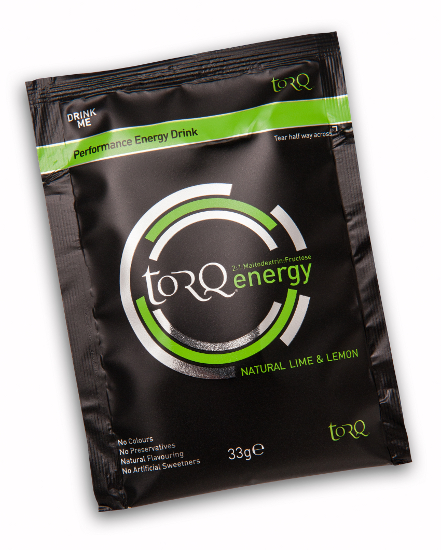 We realise it’s a simple innovation, but at long last TORQ now have an individual serve sachet for TORQ energy. 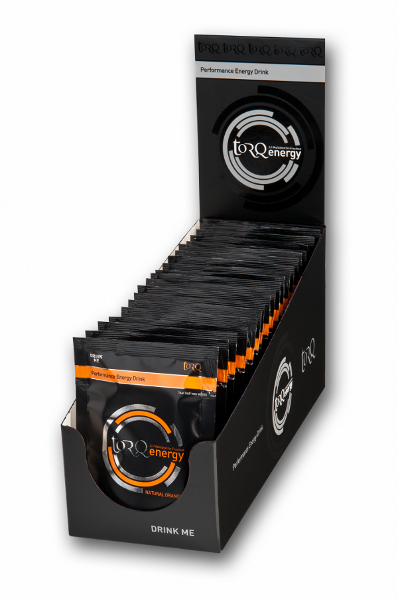 This is no ordinary sachet though – it’s small, perfectly formed and as you’d expect with TORQ, every detail has been considered. 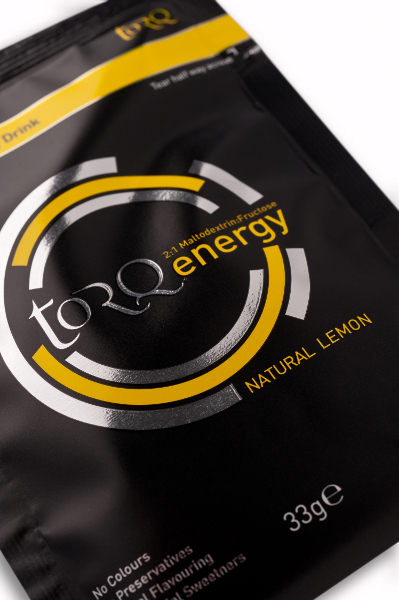 Each TORQ energy sachet carries enough powder to make a 500ml bottle of TORQ energy. The sachets are fully waterproof, so you don’t need to worry about them going into a soggy mulch in your cycling jersey pocket. We have deliberately designed these sachets to be as small as possible so that the user can carry up to 8 sachets in one jersey pocket. 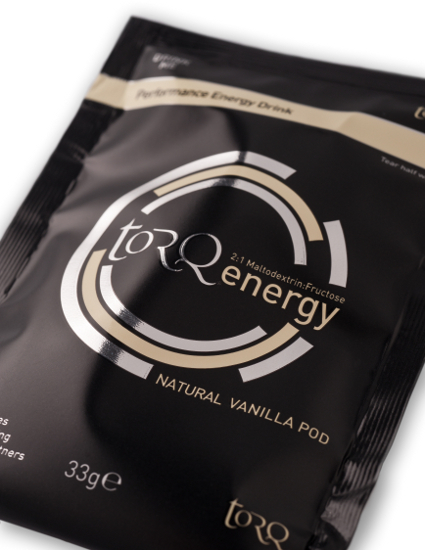 The opening instructions on the packaging are to ‘Tear half way across’ which then forms an easily directable funnel of TORQ energy into your drinks bottle whilst keeping all the packaging in one piece to reduce the occurrence of littering. 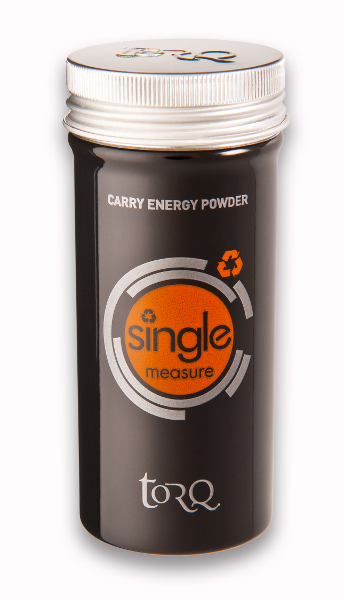 At the same time as producing the new TORQ energy sachet, we have changed the nature of our new classic ‘Single Measure’. These used to be sold full of energy powder as a ‘reusable sachet’ but our wonderful government’s new VAT laws implemented at the tail end of last year priced this one out of the market. 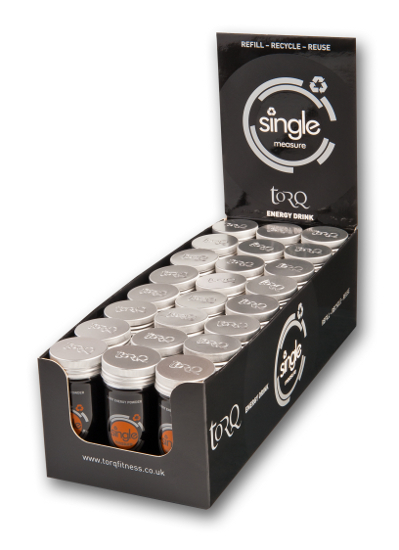 So, to coincide with the launch of the new TORQ energy sachet, we now sell an empty Single Measure, which is a bomb-proof internally lacquered aluminium canister that has been designed to carry the perfect amount of TORQ energy to make a 750ml bottle of drink. 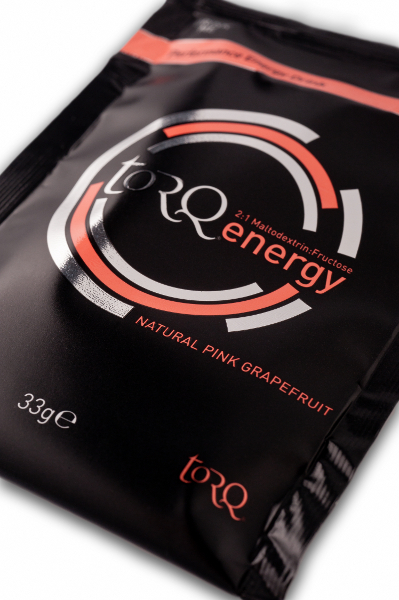 Filled from a 1.5kg sack of TORQ energy, the cost of the powder works out at £0.84 per 750ml (£0.55 per 500ml compared to £1.45 for a sachet).